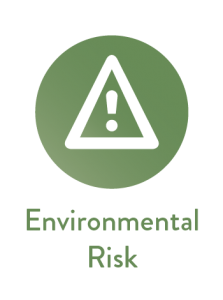 Monitor key environmental risks that may be relevant to your business, such as water scarcity, deforestation, and flooding. 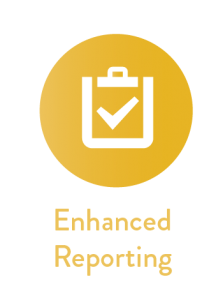 The Ecometrica Platform’s Enhanced Reporting suite provides a number of scalable visualisation options to suit the needs of growing and established businesses. 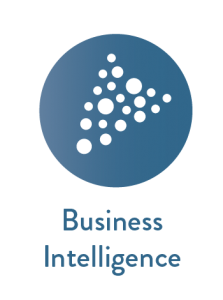 The unrivalled power and flexibility of our Business Intelligence module can bring out data, charts and visualisations that you didn’t know were possible. The opportunities are endless. As the only software partner for CDP’s climate change, forests and water programmes, Ecometrica is trusted by the world’s biggest businesses to help deliver the best possible CDP responses.